The sound that vinyl records produce is no longer under question. The revival in recent years is a testament to the fact that we all love the crackle and warmth it adds to our favourite music, just like Nikki. 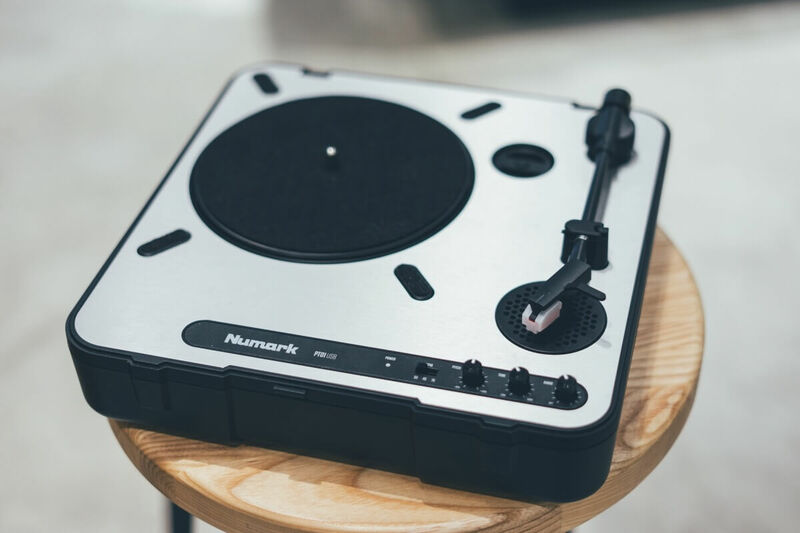 With the NUMARK PT01 USB turntable, you get the best of both worlds. 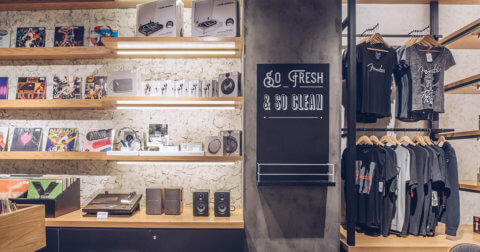 Play and listen to your favourite records anywhere, or record them as MP3s into your computer to have your best collection with you while on-the-go. 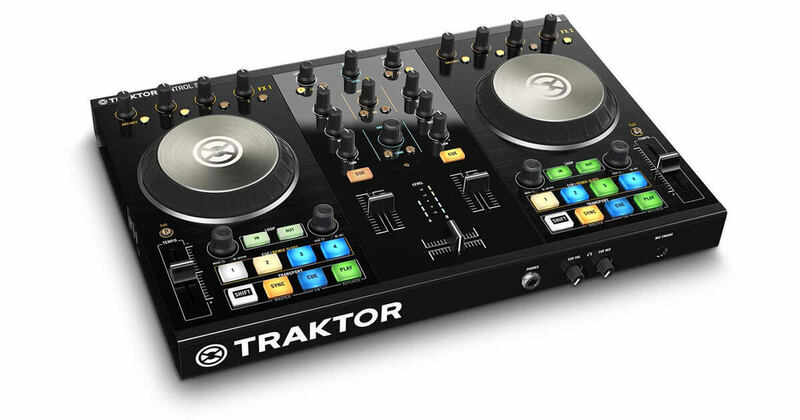 DJing has gotten a whole lot simpler and accessible in recent years and house parties need never be the same. DJ controllers come in many different shapes and sizes and are now small and compact enough that you can take them with you in your bag. So whether you want something small and compact for playing music for your friends, or you’re considering taking the steps to becoming the next Armin Van Buuren, you’re sure to find something with Swee Lee’s extensive range of DJ controllers online or in store. 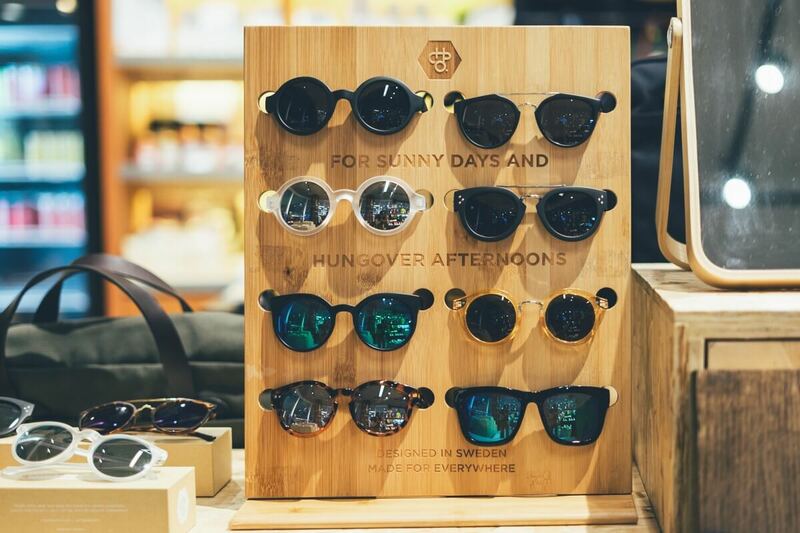 Rock out on stage or hide your tired eyes on your daily commute, with our range of CHPO Brand sunnies. 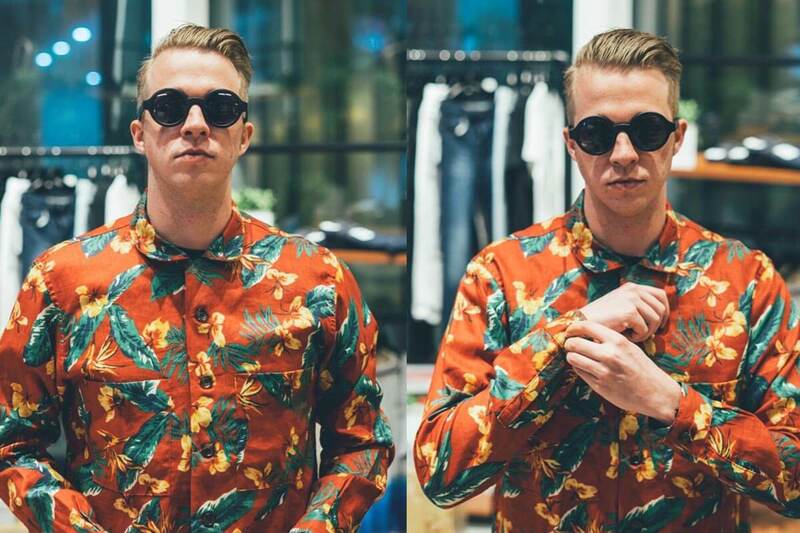 The Swedish-made shades are inspired by skateboarding music and art, so whatever the occasion, however your mood, your look will always be on point. 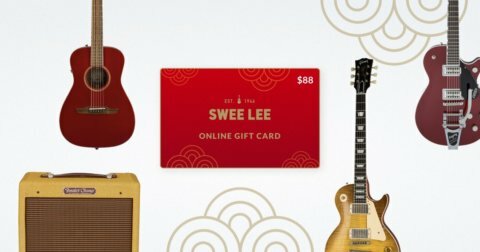 If your tired of listening to your favourite music through your leaky headphones or tinny laptop speakers, then it’s probably time for an upgrade. 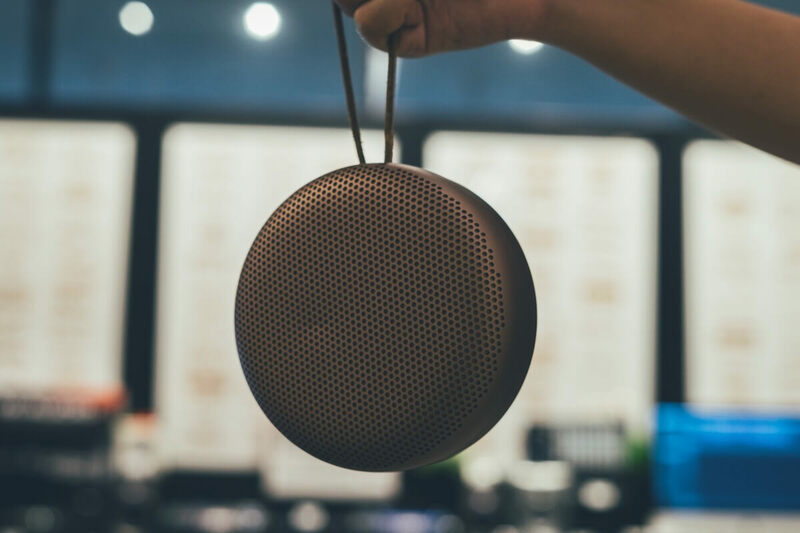 Bang and Olufsen’s focus on premium sound and strong aesthetic design make their portable speakers an item that makes everybody’s “need” list. Portable, durable, 24 hours of battery life and True 360 sound, they’re a great accessory to have at hand for the beach, or your next barbecue. Did you know? John Lennon and Yoko Ono wore matching Superga sneakers on their wedding day? Well, you do now. Rita Ora, Gwen Stefani and Taylor Swift have all been spotted rocking the somewhat understated sneakers. 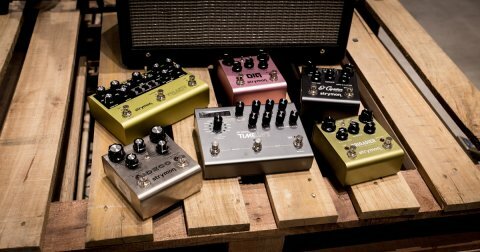 Just like Chucks, these kicks are a staple for any musician, for every occasion. Pen lyrics, jot ideas, draw your next album artwork. Your pad is your safe space away from all digital distractions and interruptions. When you’ve made it big, you’ll be able to flick through your memories for a good healthy kick of nostalgia. 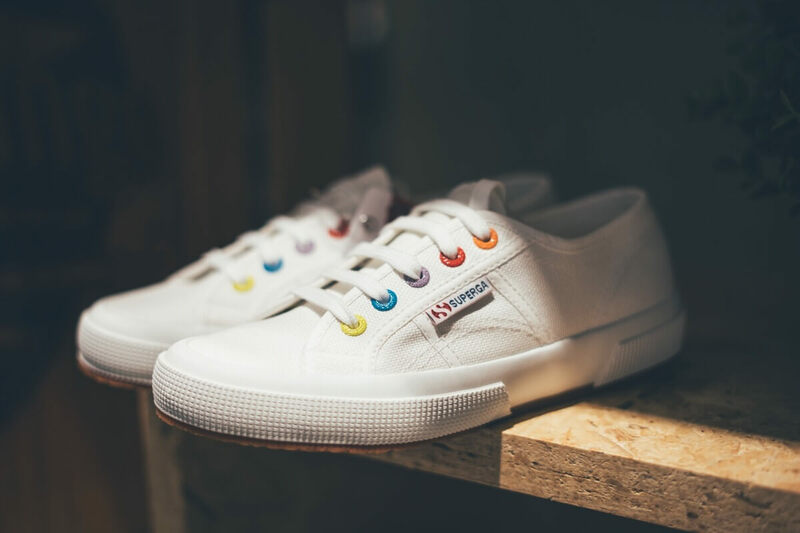 There’s a range of sizes and colours to choose from, so whatever your need, we’ve got your back. 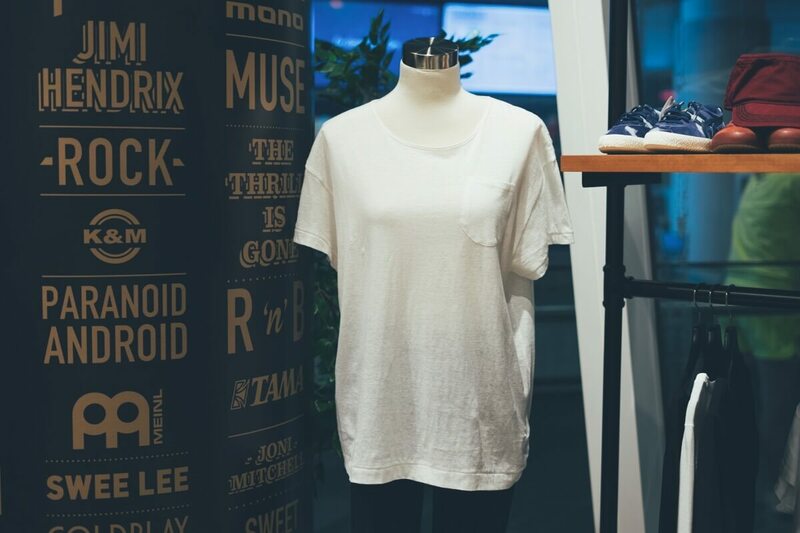 Because, are you really a musician if you don’t own a plain white tee!? 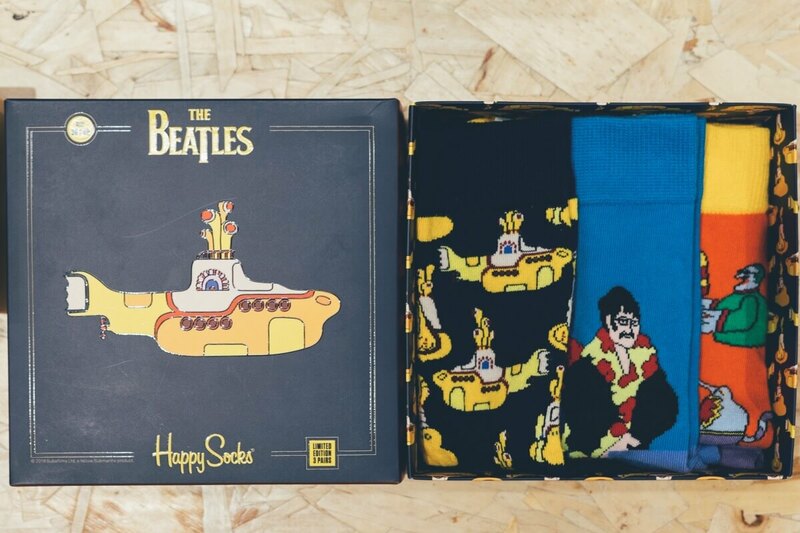 “If you don’t know where you’re going, any road will take you there.” George Harrison… and why not carry a little bit of the Beatles with you on your journey with these awesome Happy Socks. Psychedelic colours and vibrant artwork are combined to pay homage to, and commemorate the iconic animated film ‘Yellow Submarine’. This is perfect for anyone who has The Beatles playlist on rinse and repeat. 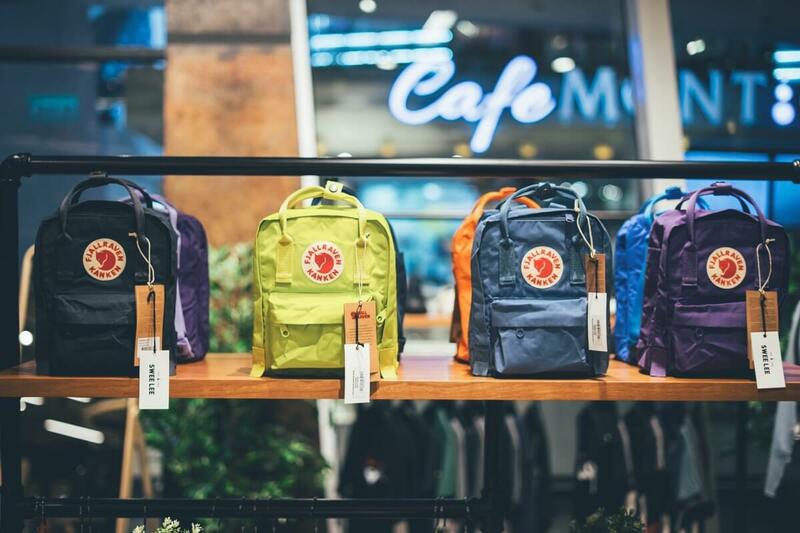 Kanken was originally launched in 1978 and was created to spare the back of Swedish school children. 40 years on, the simple style and functionality of these bags have garnered a cult-like following. 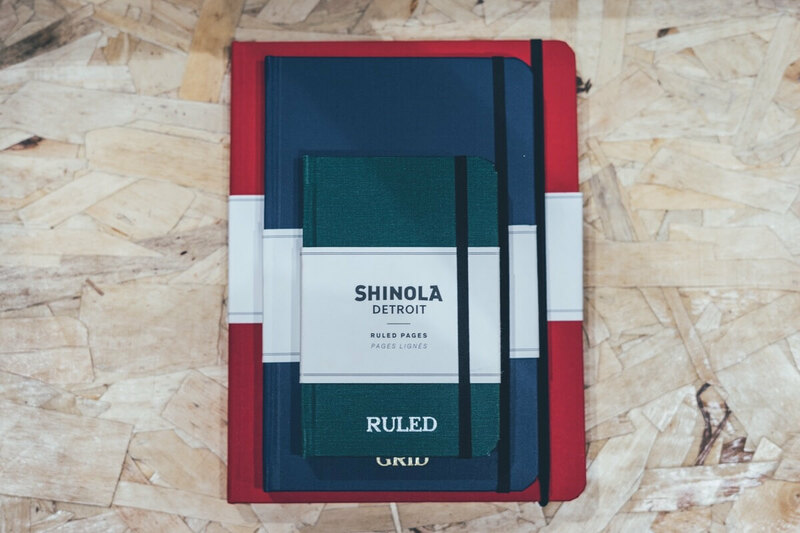 They’re an ideal size for your music books, drumsticks and/or all of the above! 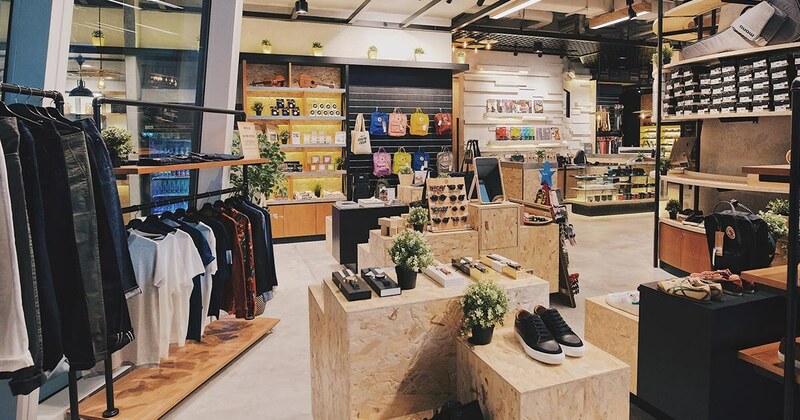 To shop all lifestyle products, head down to our new flagship store at the Star Vista where you can also find Swee Lee Social Club. There’s a fitting room in the back, just ask a member of staff if you want to try anything on.